SO! I can finally write a blog about passing the NCLEX-RN exam in just 75 questions because that’s exactly what I was able to accomplish last July – pass it in just 75 questions AND for the first time! To begin with and make everything clear, I’m not saying that what I’ll be writing here is a fail-safe guideline and a 100% effective way to pass the NCLEX-RN exam. There’s no such thing as that. Studying and preparing for any major exam is highly individualized. What I’m gonna share with you though are the things I did that worked for me, and I’m hoping might also help you in some ways. Feeling optimistic? Let’s get started! 1. 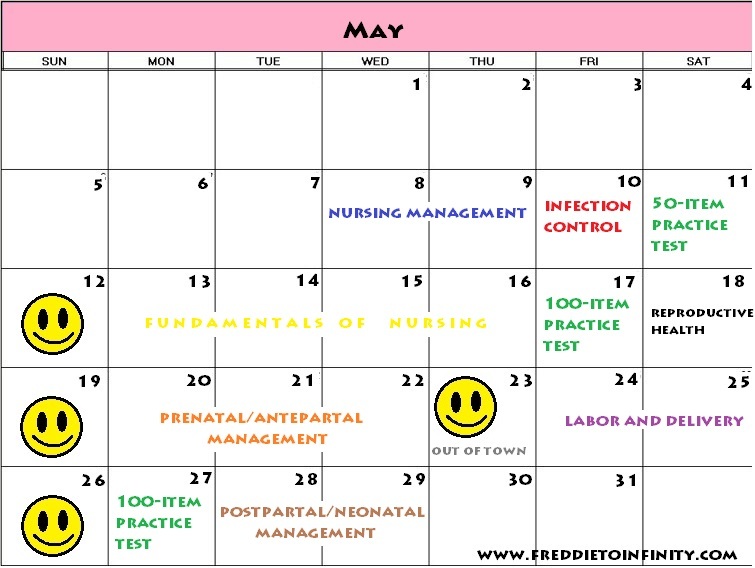 Finish your State BON/NCLEX-RN application and schedule your examination date. I believe this is the main factor that will drive any nurse grad out there to study and be prepared for something that’s inevitable. No choice right? If you haven’t started your application yet, check how i did mine here. 2. Determine the length of your review period and make your study calendar/guide. You can’t just grab any book or any note at any time just because you feel like it. You have to make a study calendar which will be the very framework of your entire review process. Here’s an example of what I did..
3. Be guided by the NCLEX-RN® Test Plan based on the Client Needs framework. 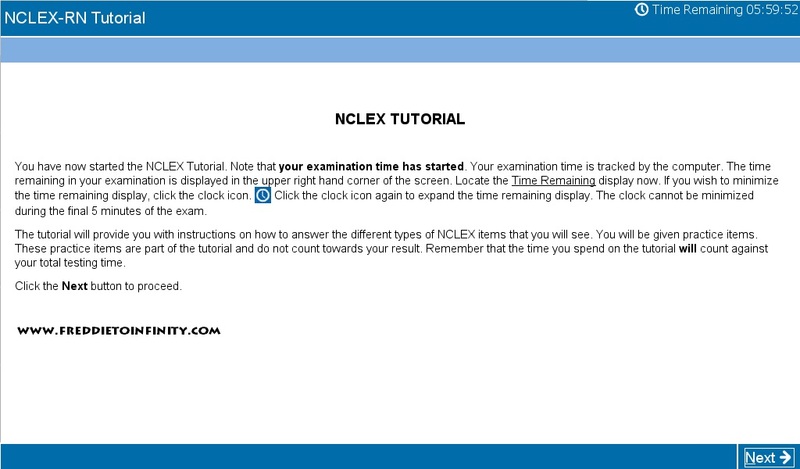 For the latest/2013 NCLEX-RN® detailed test plan, you may visit/download from the NCSBN website here. 4. Enroll in a review class if you can. As much as I wanted to get into a review class back in the Philippines, the cost of all the IELTS exam/CGFNS certification/NCLEX application, as well as my visa processing, made it so impossible to happen. So imagine my excitement when I met the Vice President of the Philippine Nurses Association here in Alaska, and he told me that they’re conducting F-R-E-E Sunday review classes! I was more than ecstatic! So from 8AM-3PM every Sunday starting June 9 to July 7, I went to the class, and sat with the other pinoy nurses in the state. It was just sad that I started coming there late (it started June 2) and had to leave early (the class finishes mid-September). But the whole atmosphere was homey, everybody was like family, and – it wasn’t a formal class (free coffee, free lunch, some could even just sit on the couch), so no pressure. So the main point – the focus that you have in studying will definitely kick up a notch higher in the presence of equally determined reviewees and helpful/educated nurse-teachers. 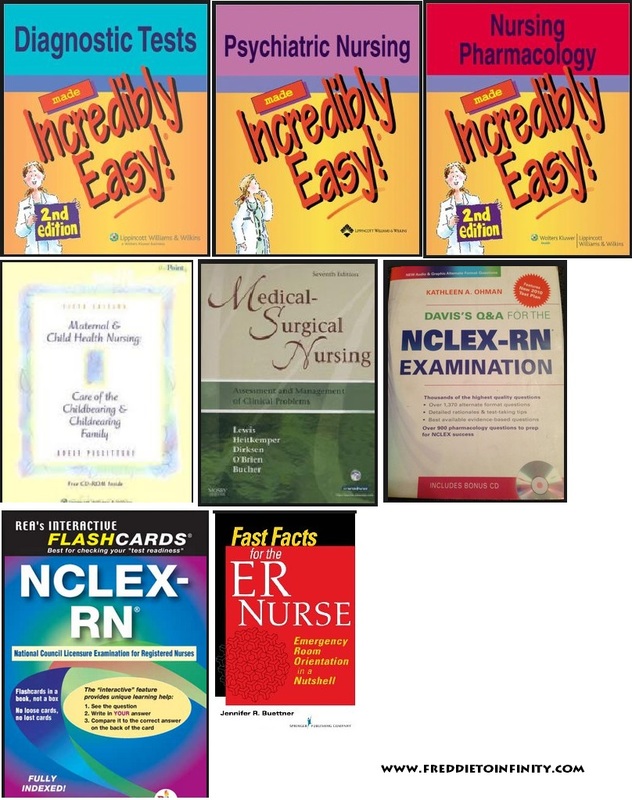 You’d probably be getting more updates in the field of nursing and the main NCLEX-RN exam too. 5. Take advantage of the world wide web. Don’t limit yourself with just the books. Google and Youtube everything else. 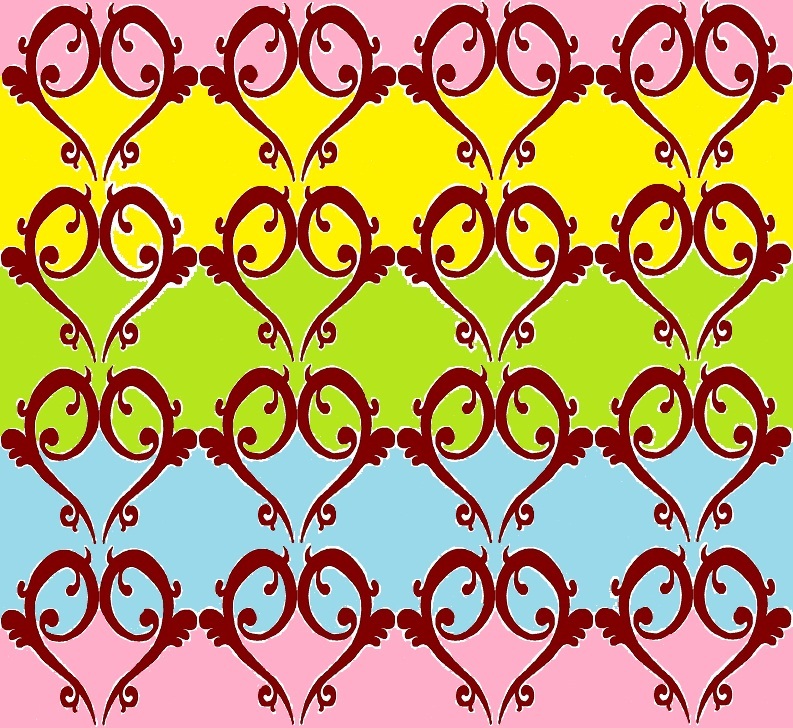 You can get colorful and detailed images on the internet, plus download audio materials. Remember, you may be given an audio clip in one of the items during the exam, and most probably will involve heart and lung sounds. Also, you can download the actual tutorial that you’ll encounter during the exam. This will give you a sense of familiarity and perhaps comfort for when you’re actually taking the test. It can be downloaded (along with other information) from the Pearson Vue website here. Not only with drug calculations and IVF infusions, but with unit conversion. Need I say more? 7. During the last two weeks of your review, abandon theories, Work on your test-taking skills. If you’d been doing your practice tests once weekly during the first few weeks/months of your review , it’s time to do JUST and ONLY that on the remaining 2weeks. This will highly make you more confident with your test-taking strategies. Do 50-100 items everyday. Focus not only with your score, but on the items that you answered incorrectly. Study the rationales/explanation behind each choice (why it’s the right/wrong answer). If you’re still unsure of the topic, this is the only time you could reopen your books/notes. 9. Take some time off. Food for thought: When fear is holding you back, don’t give up. Even the bravest people feel afraid. Courage is not the absence of fear, but the will to go on in spite of it. So many students psych themselves out when it comes to preparing for standardized tests. Prep courses can be a helpful way for students to review information and complete practice questions in a simulated exam environment. Hi! I am currently studying for my nclex-rn exam. Do they still have the free sunday reviews by PNA? I know it’s been years since but i was just wondering if you have any idea. Thanks!